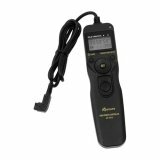 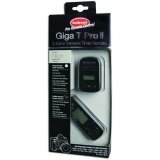 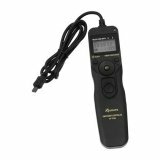 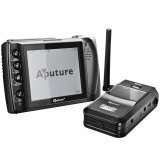 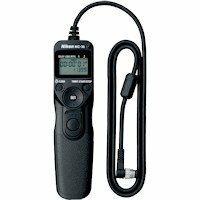 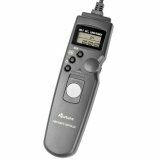 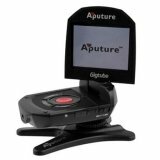 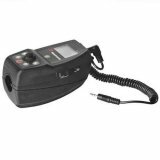 Aputure Digital Timer Remote (AP-TR3L) for Olympus OM-D E-M1, OM-D E-M5, OM-D E-M5 Mark II, OM-D E-M10, OM-D E-M10 Mark II, PEN E-P2...etc. 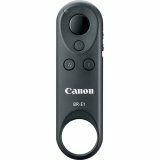 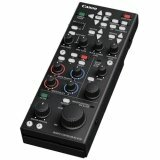 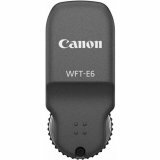 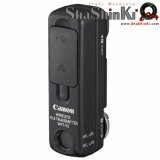 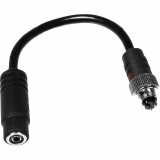 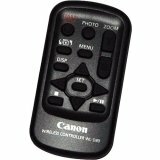 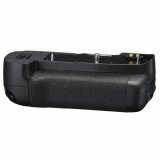 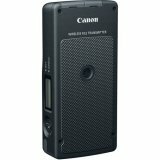 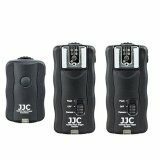 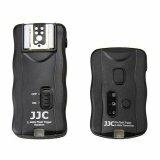 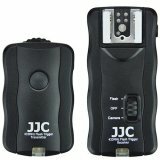 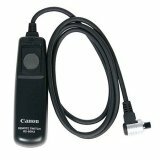 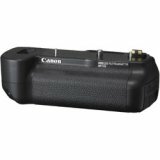 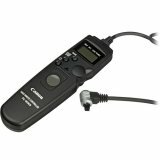 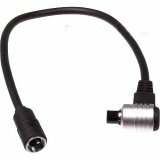 Canon Remote Switch Adapter T3 for T90, EOS 650, 620, 750, 850, 630, 1, RT, A2, A2e, 1N & 1N-RS Cameras (1V, 1V-HS & EOS 3 Cameras Require Adapters) - 5.5"
JJC TM-R Multi-Exposure Timer Remote Control (Fujifilm RR-90) for Fujifilm Finepix X-M1, X-E2, X-A1, XQ1, X-T1, S1, X100T, X30 etc. 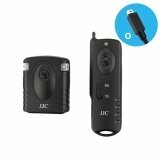 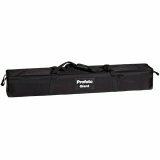 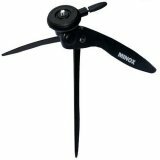 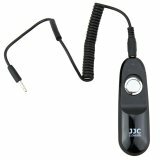 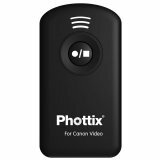 Phottix Mini Wired Remote Shutter Release (Pink) - N8 for Nikon D200 / D300 / D3 / D700 / D3s / D300s / D2X / D2H...etc. 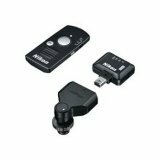 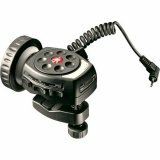 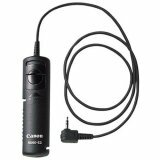 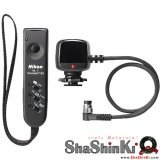 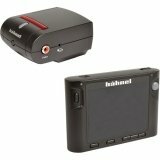 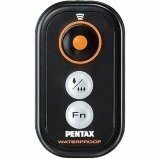 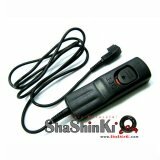 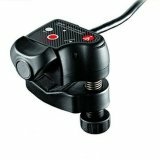 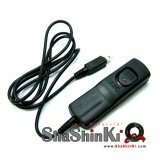 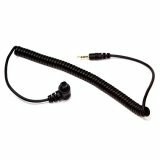 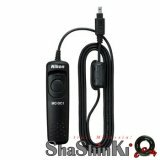 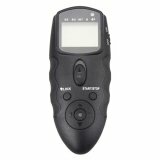 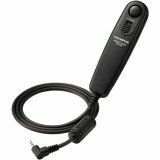 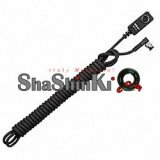 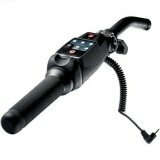 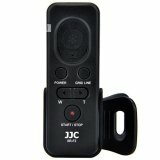 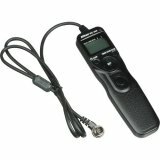 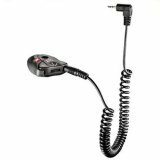 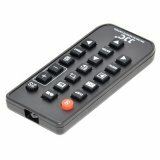 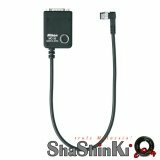 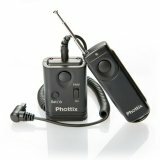 Phottix Mini Wired Remote Shutter Release (Pink) - S6 for Sony Alpha A100 A200 A300 A350 A700...etc. 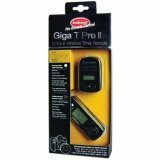 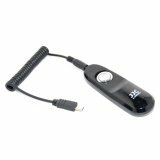 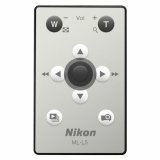 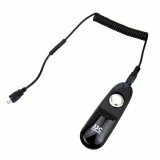 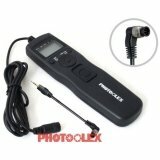 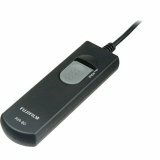 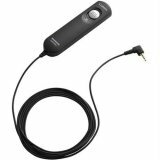 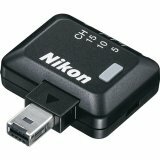 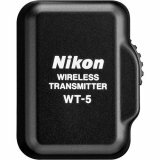 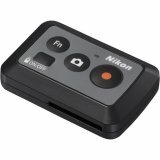 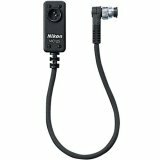 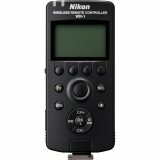 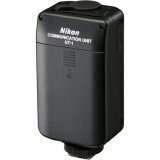 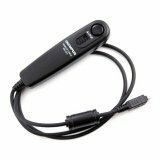 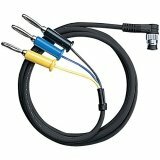 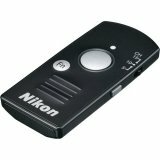 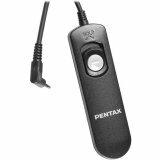 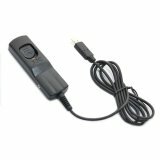 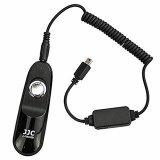 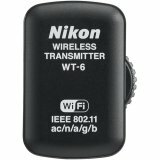 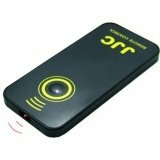 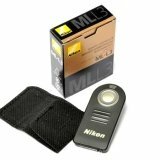 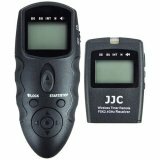 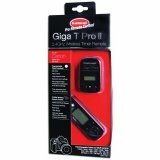 Phottix Mini Wired Remote Shutter Release (Yellow) - N8 for Nikon D200 / D300 / D3 / D700 / D3s / D300s / D2X / D2H...etc. 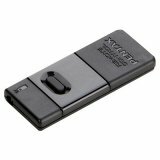 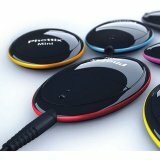 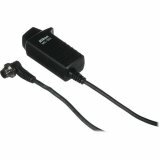 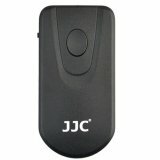 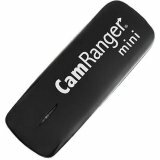 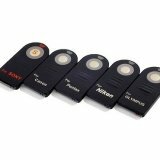 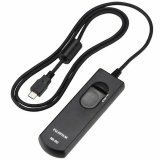 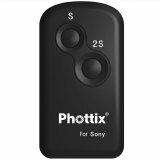 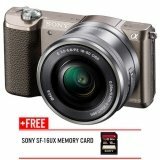 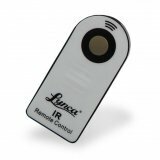 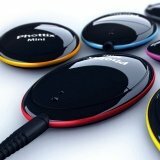 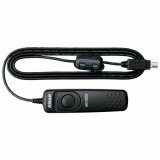 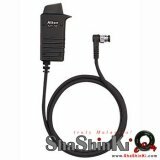 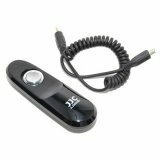 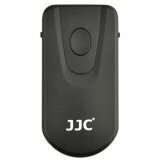 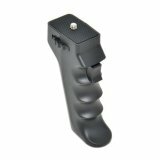 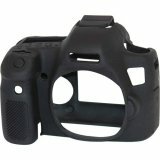 Phottix Mini Wired Remote Shutter Release (Yellow) - S6 for Sony Alpha A100 A200 A300 A350 A700...etc.